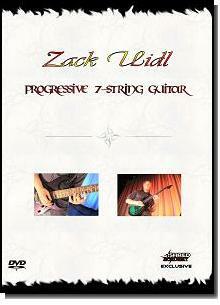 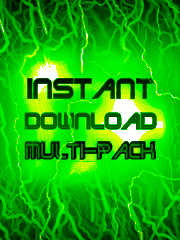 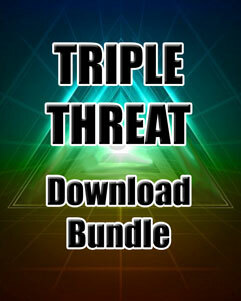 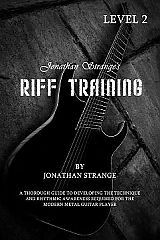 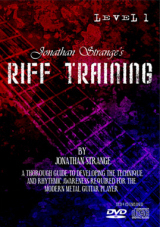 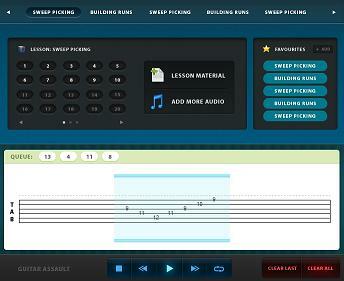 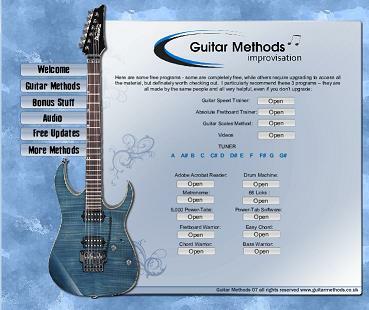 This program will change the way you practice guitar ... forever! 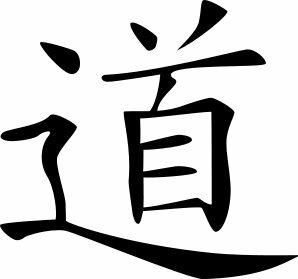 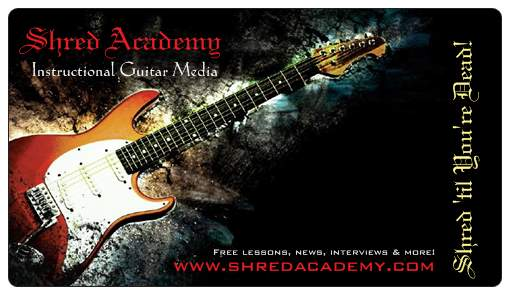 (FOR THE PRICE OF A 1-HOUR PRIVATE LESSON!) 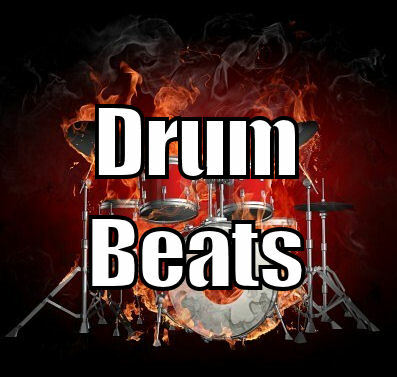 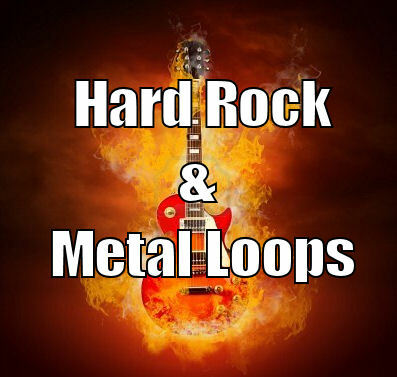 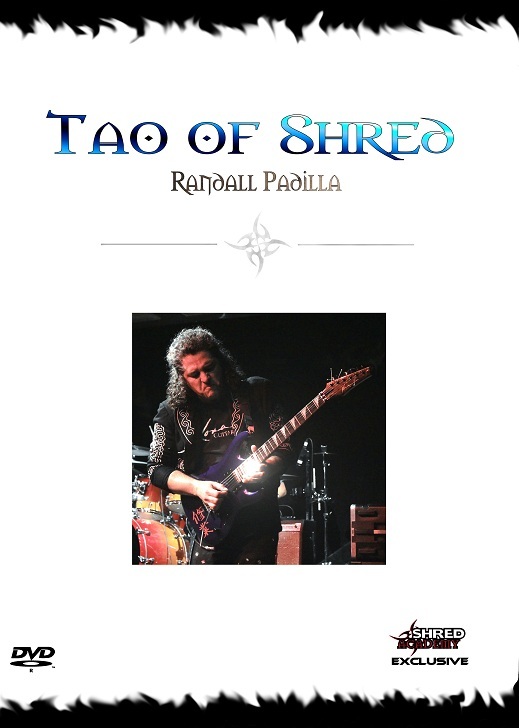 See and hear exercises played with real drums and real guitar! 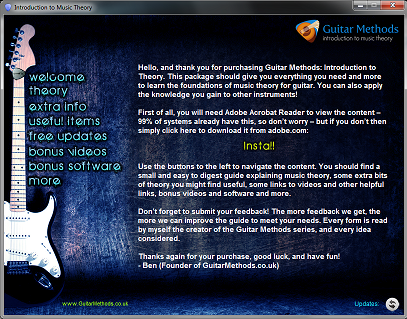 - NO MIDI HERE! 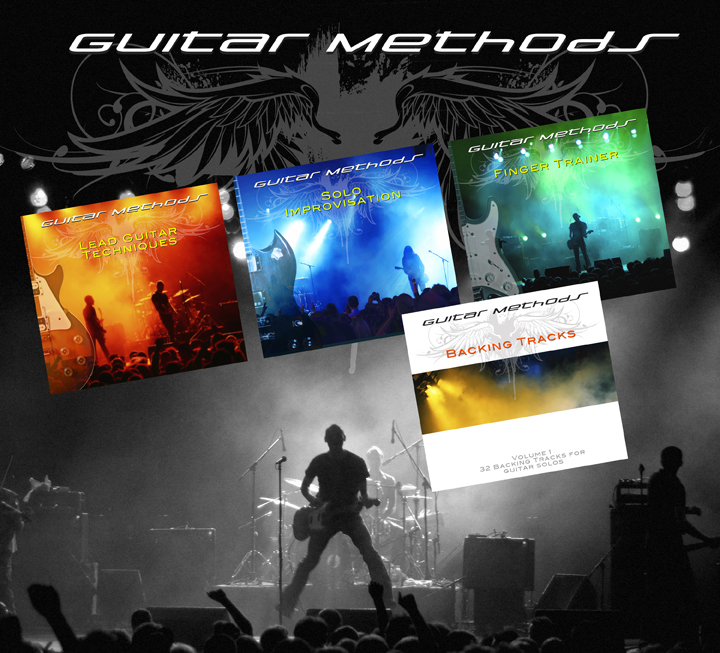 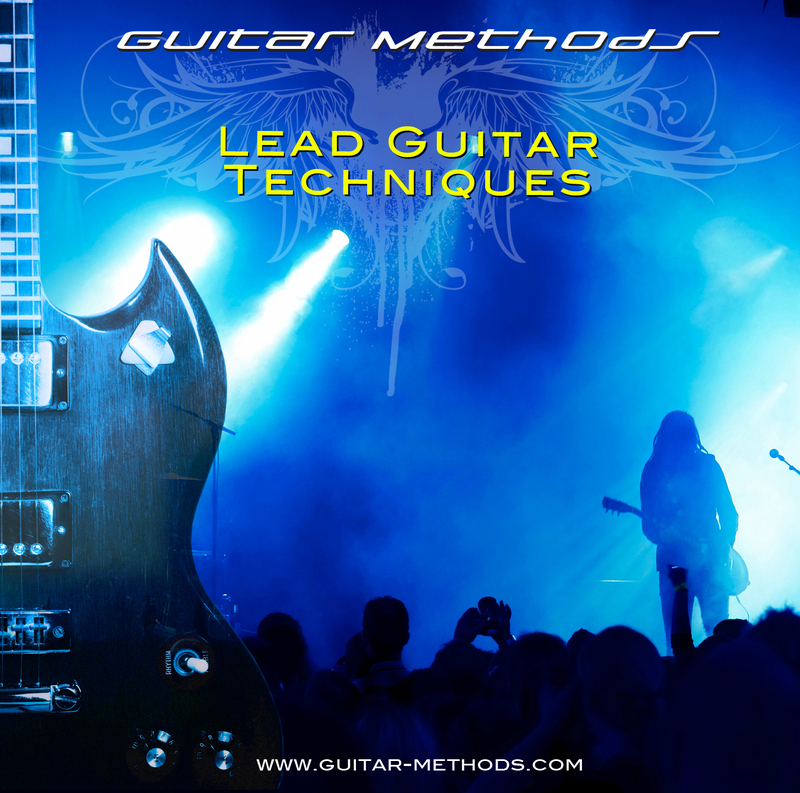 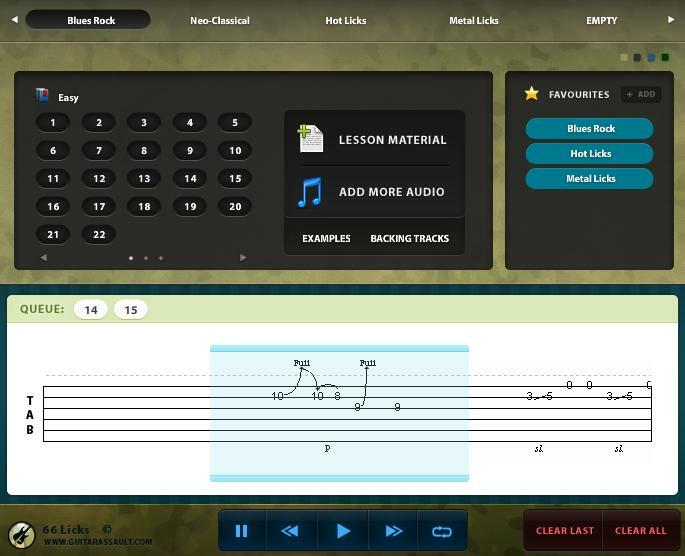 GUITAR METHODS: ANTHOLOGY 4 DISKS COVERING EVERYTHING YOU NEED TO GO FROM NOVICE TO PRO-LEVEL GUITAR BRAND NEW USER-FRIENDLY INTERFACE WHY SHOULD YOU TRY THIS TOOL? 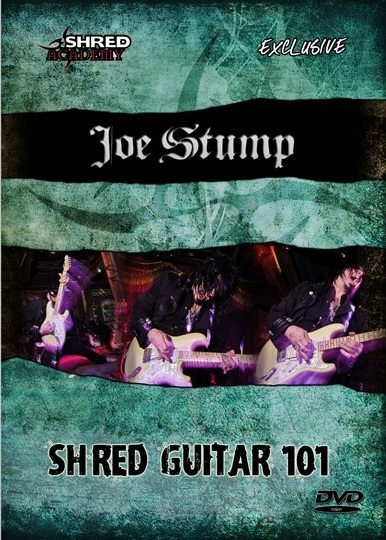 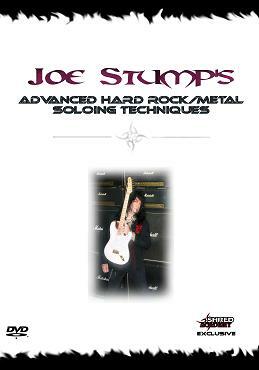 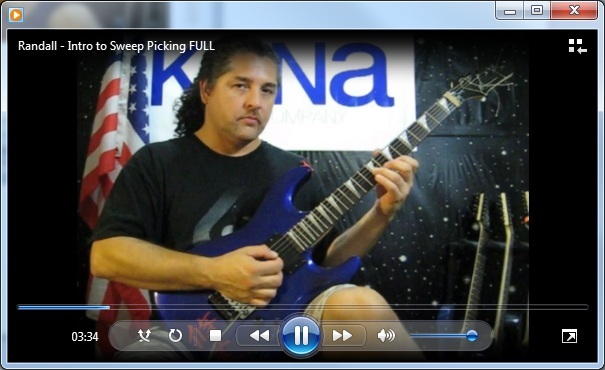 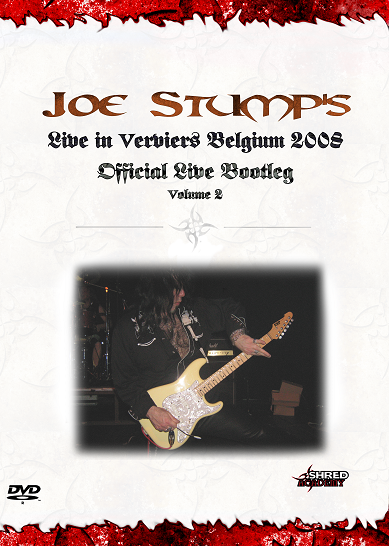 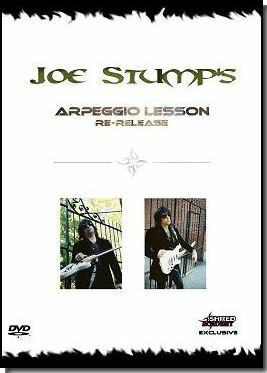 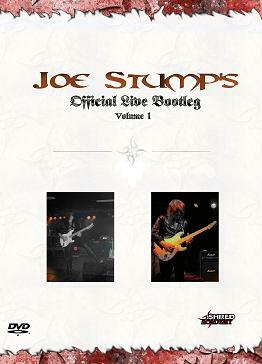 Item Description: This video is one of Joe's first DVDs featuring some raw live footage, now re-released with the Shred Academy with new artwork and faster service. 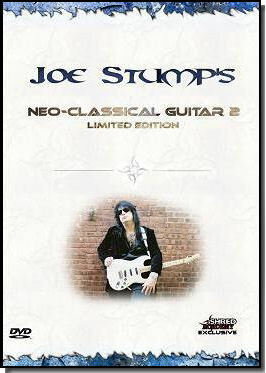 Check out the great price! 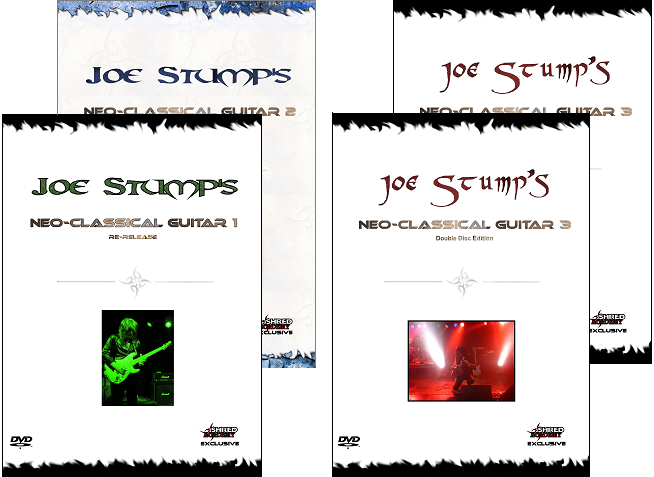 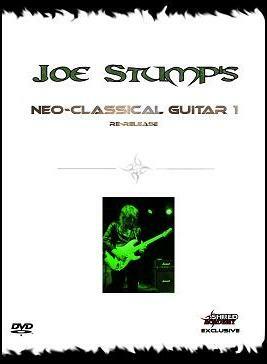 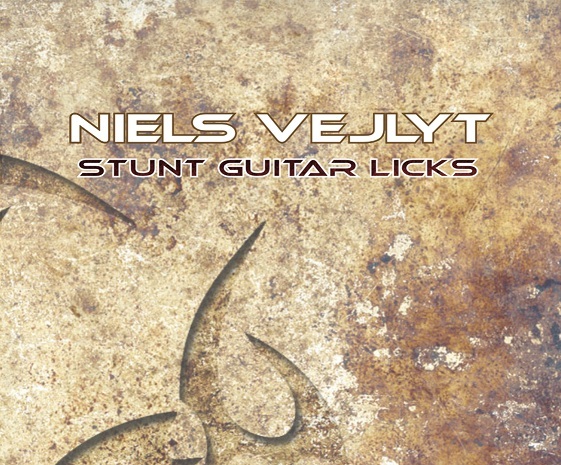 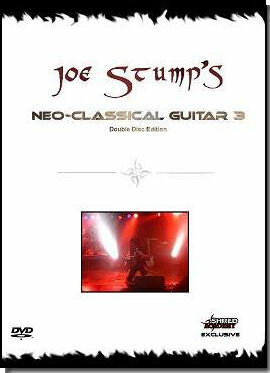 Item Description: This box set includes the re-issued "Neo-Classical Guitar 1" DVD, the limited edition "Neo-Classical Guitar 2" DVD, and the special double-disc edition of "Neo-Classical Guitar 3"